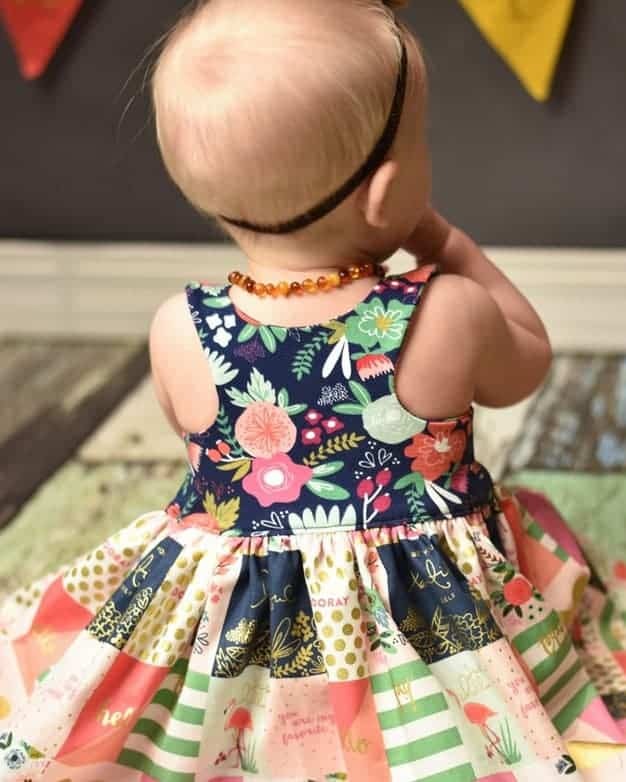 Knit Baby Lucy Bodice ADD ON – must purchase woven version for skirt. 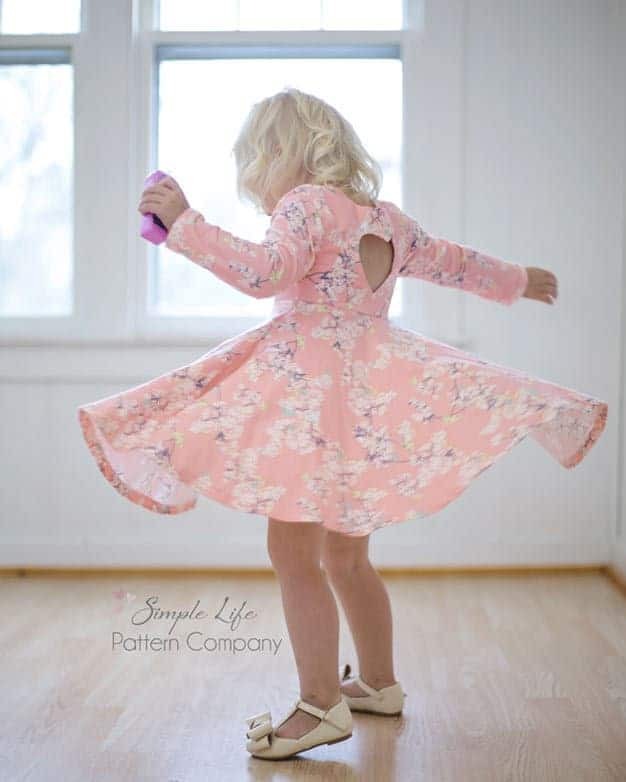 PDF sewing patterns for sizes NB-24 months. 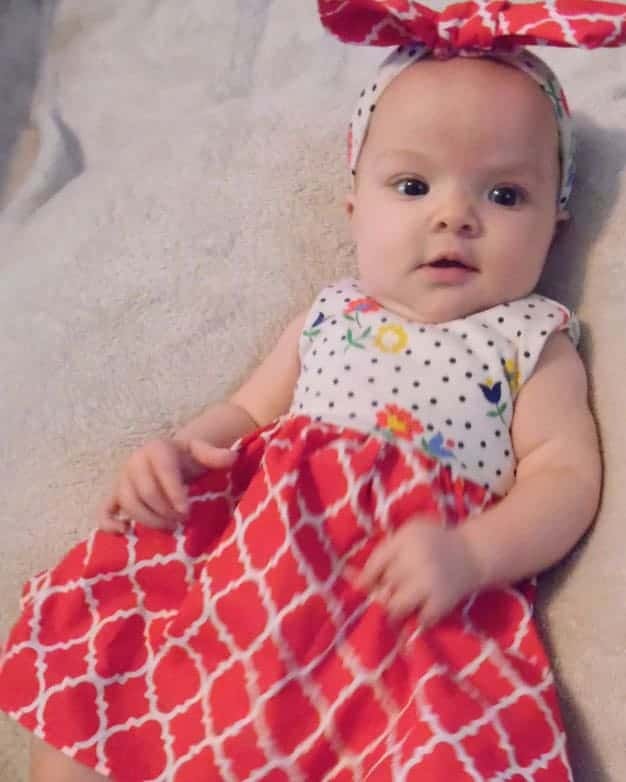 Knit Baby Bella Bodice ADD ON – must purchase woven version for skirt. 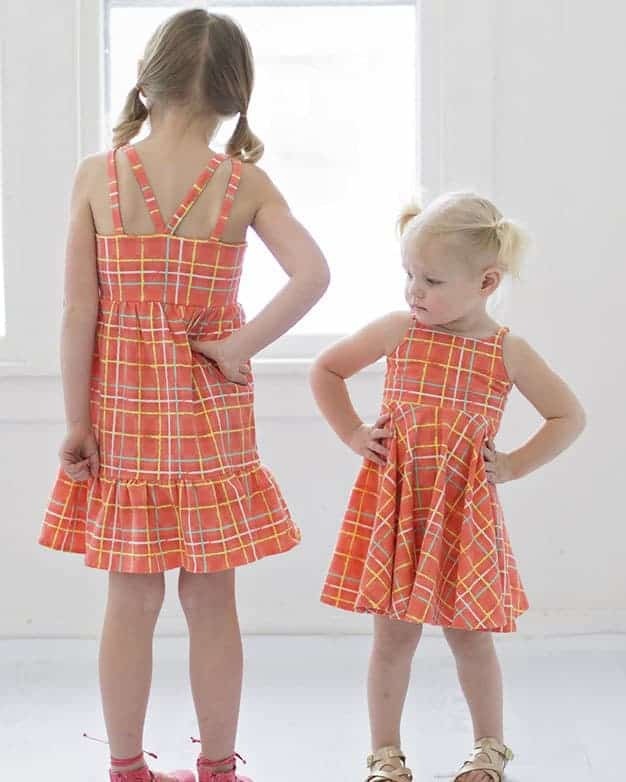 PDF sewing patterns for sizes NB-24m. 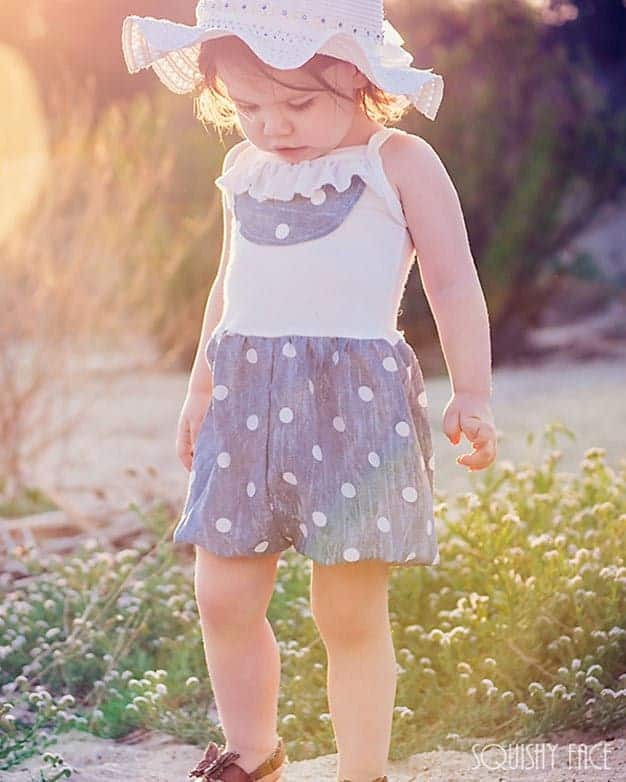 Baby Molly’s Scoop Collar & Pintuck Top, Dress & Maxi | PDF sewing patterns for baby sizes NB-24 months. 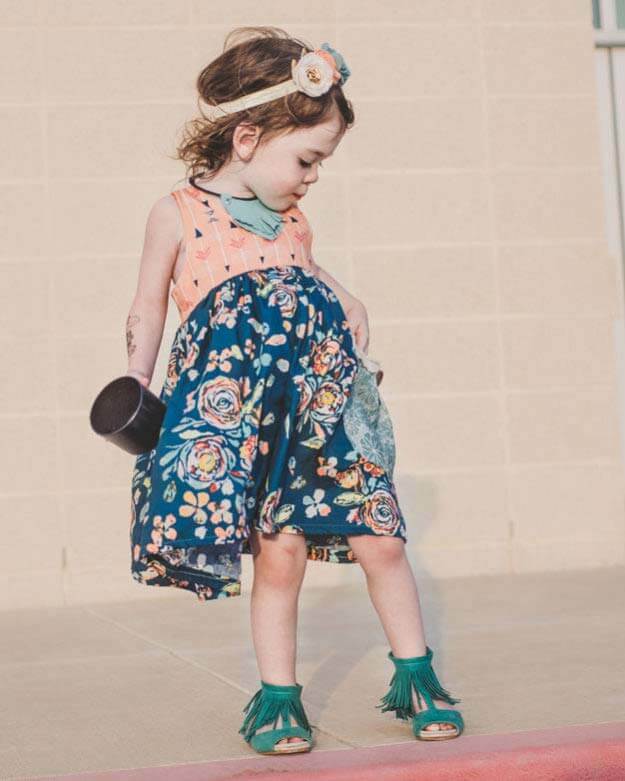 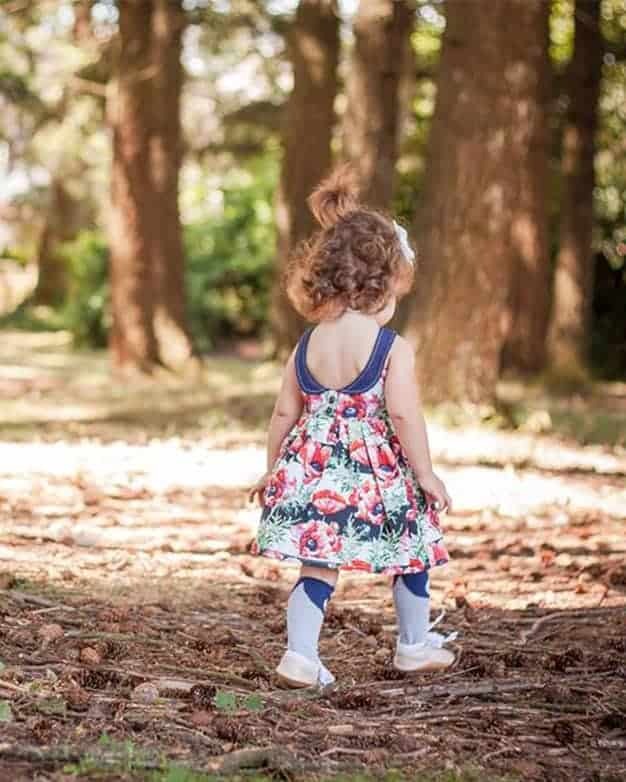 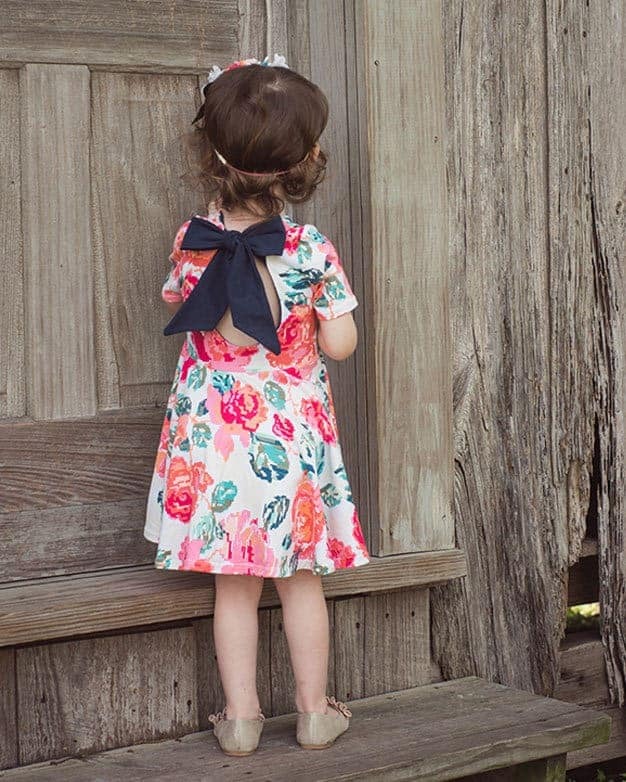 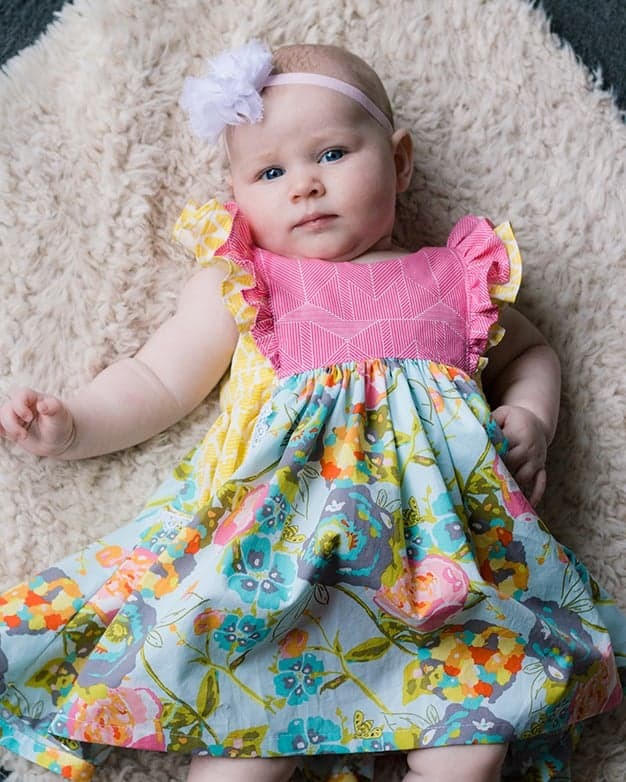 Baby Lucy’s Tunic & Dress | PDF sewing patterns for baby sizes NB – 24 months. 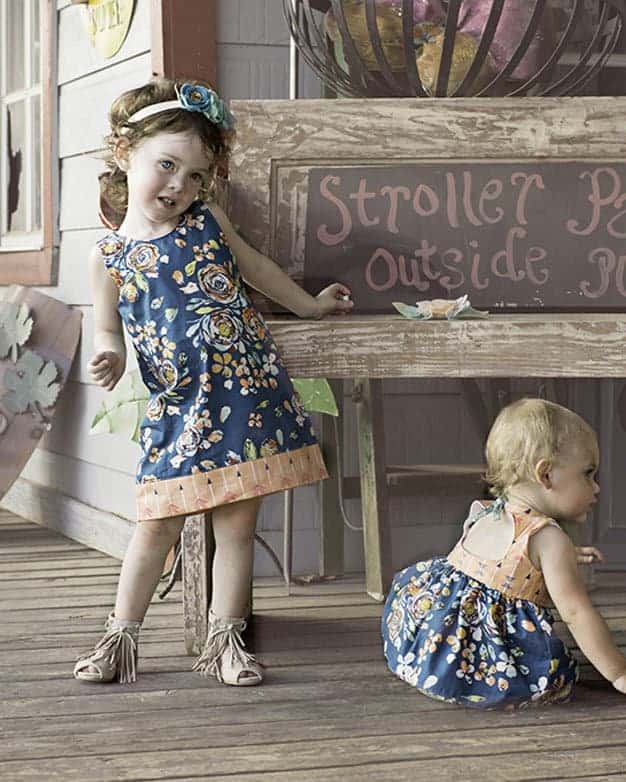 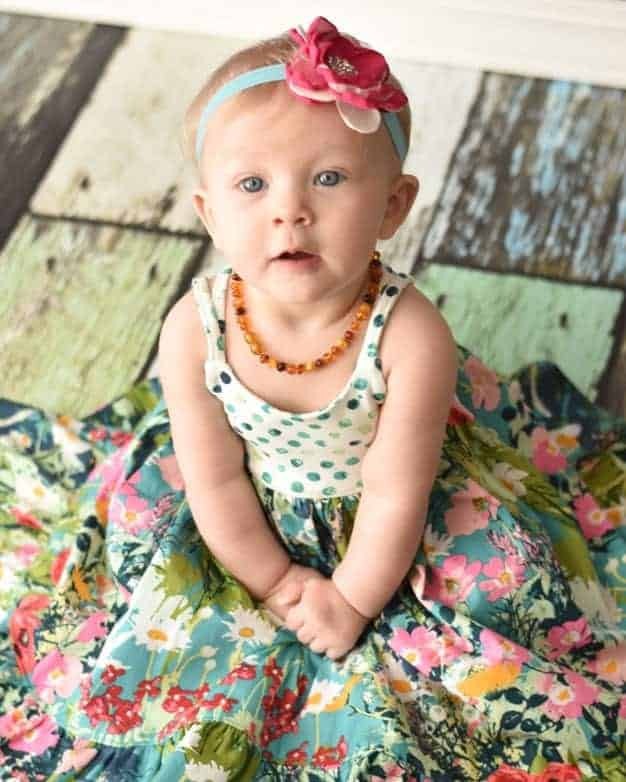 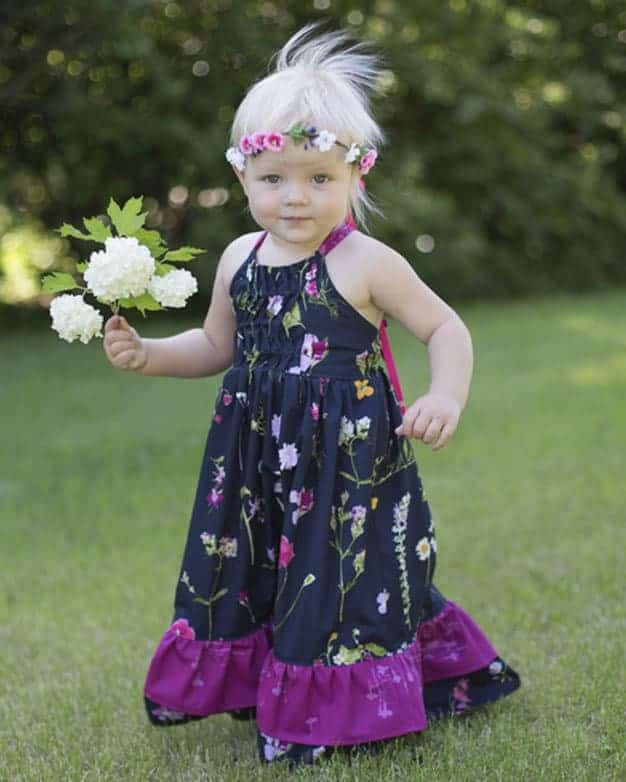 Baby Cora’s Top, Dress & Maxi | PDF sewing patterns for baby sizes NB – 24 months.